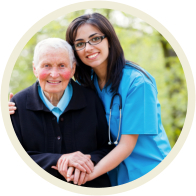 Mercy Home Health Services is a home health care provider that sets high value in life. We recognize the vast need for genuine care for our beloved elders; we know that they deserve extra attention and assistance so we have created quality services dedicated to them. 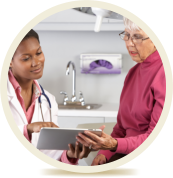 Our services are designed to provide individualized treatment that is accurate for every patient’s condition. We guarantee all our patients of a comprehensive implementation of our care plan and treatment to ensure optimum results. 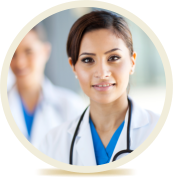 To guarantee the proficiency of our patient-centered services, we have chosen and evaluated our team of medical professionals through our extensive background check and pre-employment procedures. We want our patients to receive absolute care and health treatments to give them quality results with their health conditions. 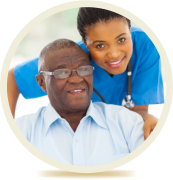 Mercy Home Health Services is committed in giving genuine care to help individuals alleviate discomforts from various medical conditions.